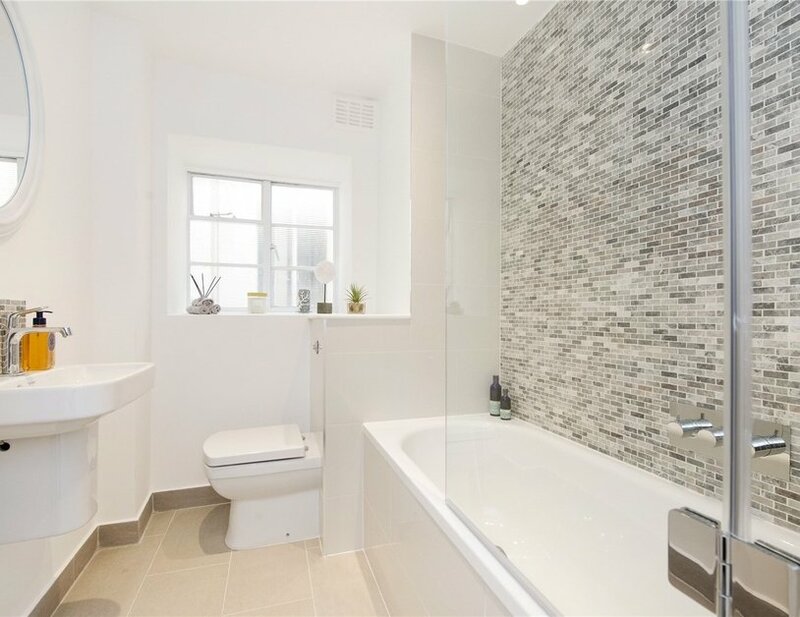 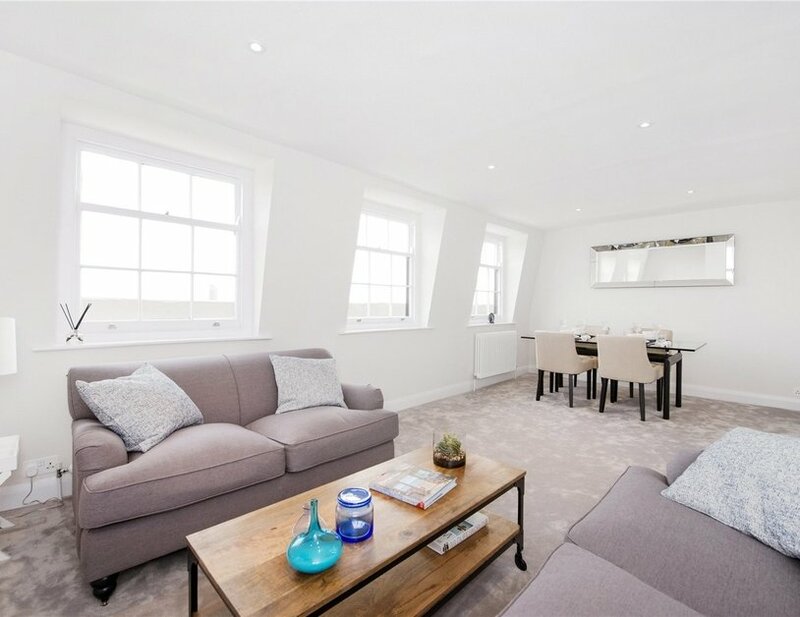 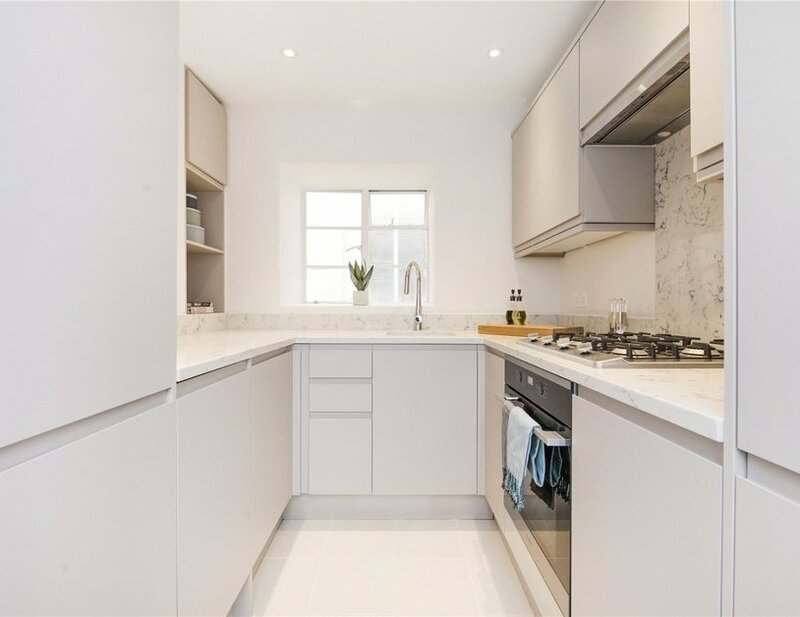 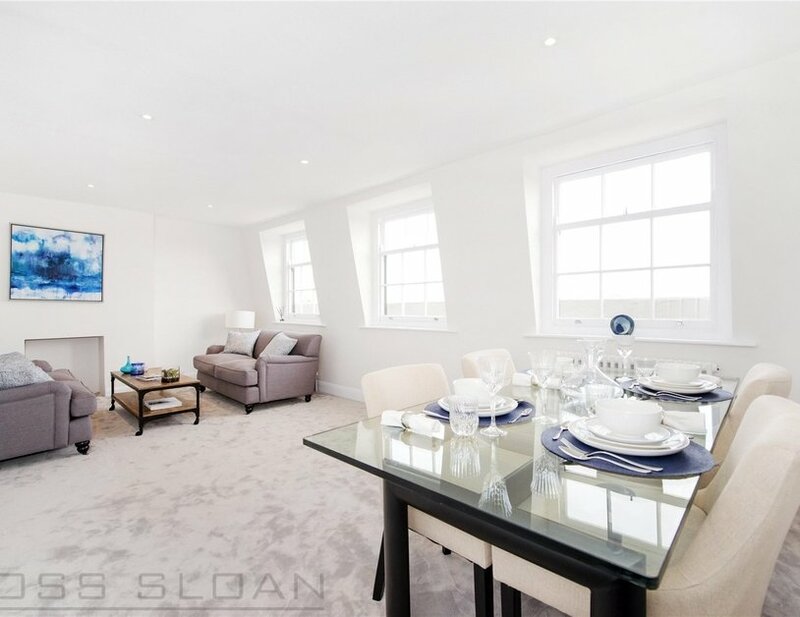 An exceptionally spacious one bedroom apartment located on the top floor (with lift) of a beautiful white stucco building and benefiting from astonishing views of Hyde Park. 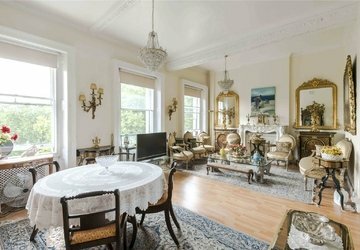 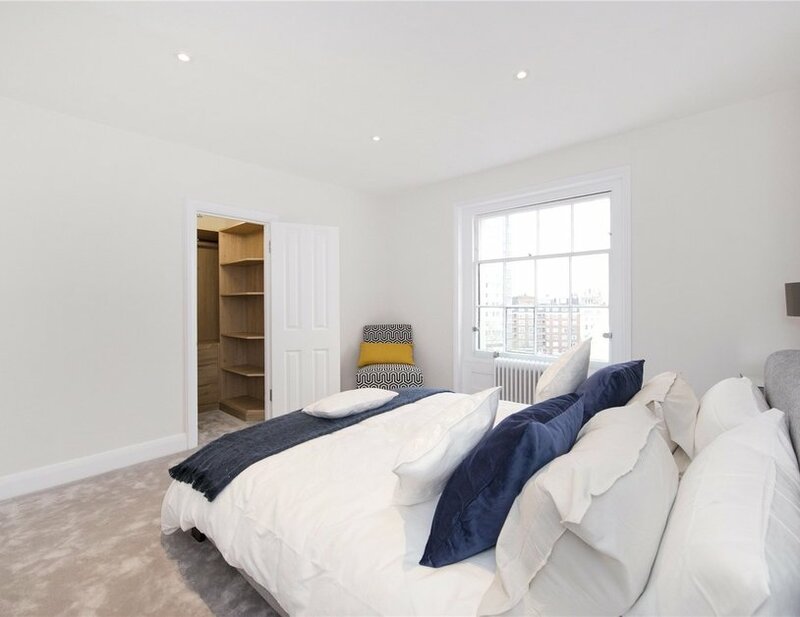 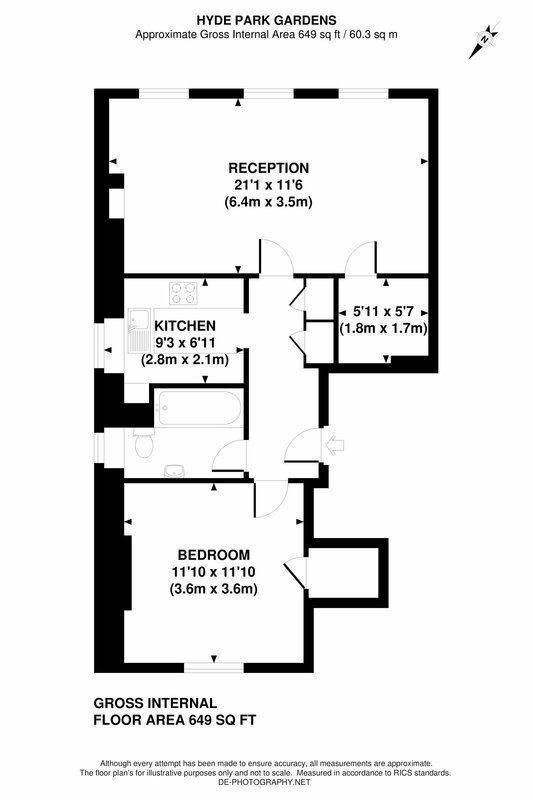 The apartment comprises a large reception room with three sash windows, a contemporary separate kitchen, study area, one double bedroom and a modern bathroom. 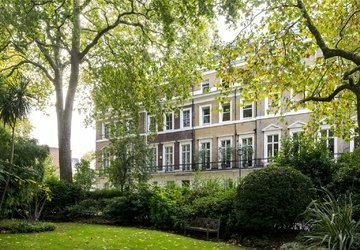 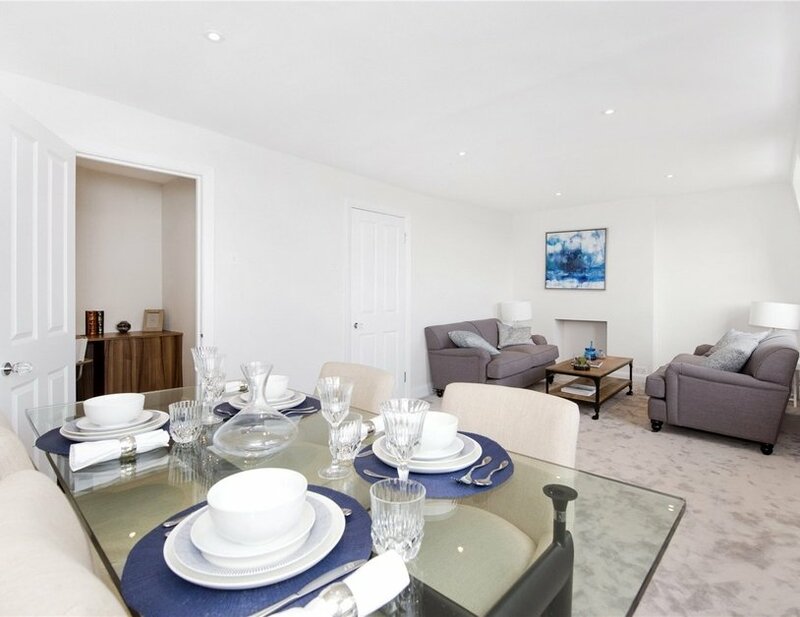 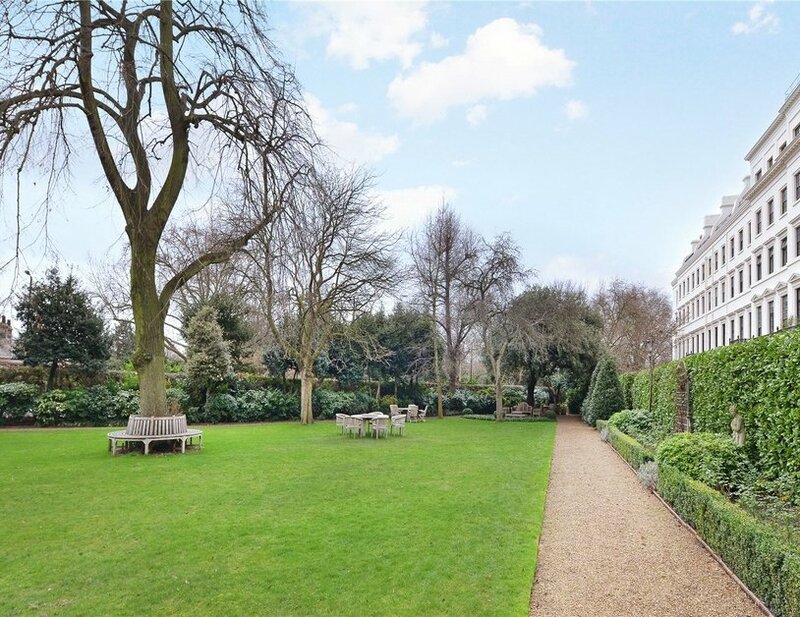 Hyde Park Gardens is a highly prestigious gated terrace with beautiful communal gardens, 24-hour porters and secure parking (unallocated). 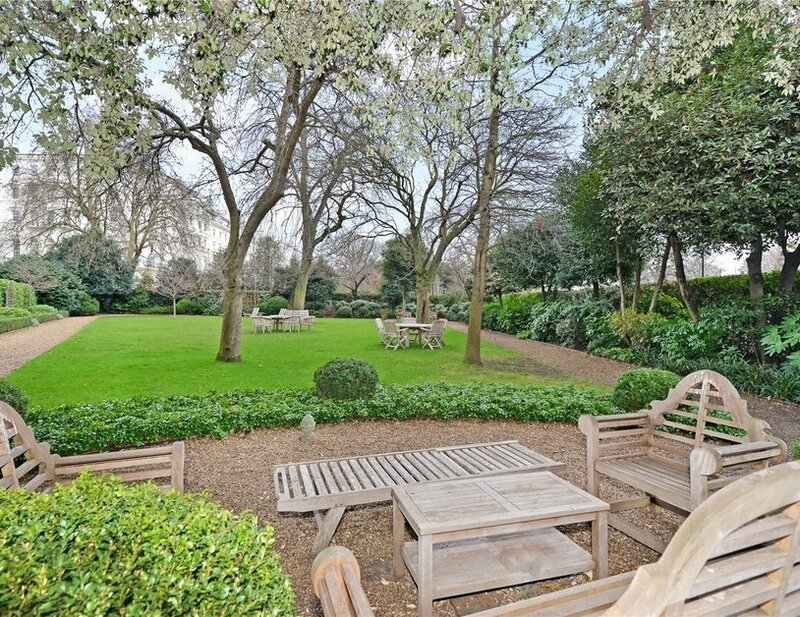 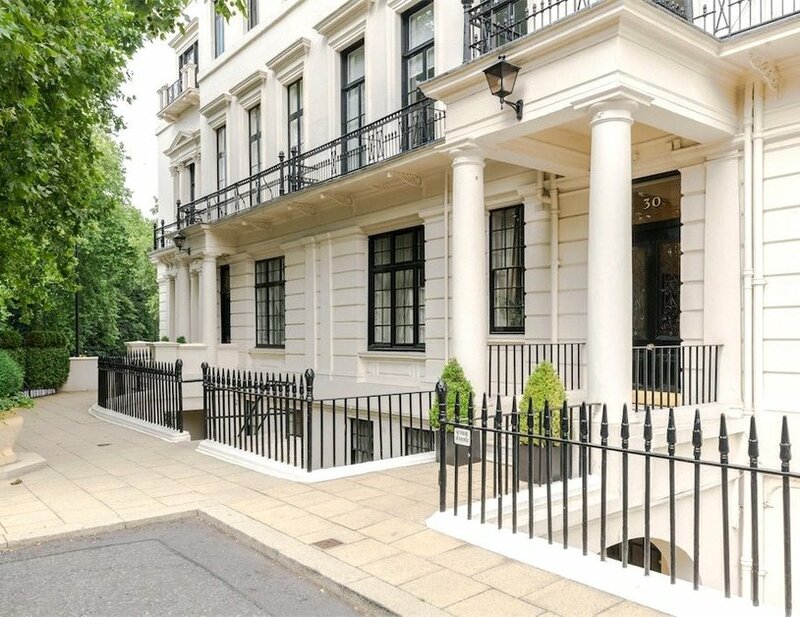 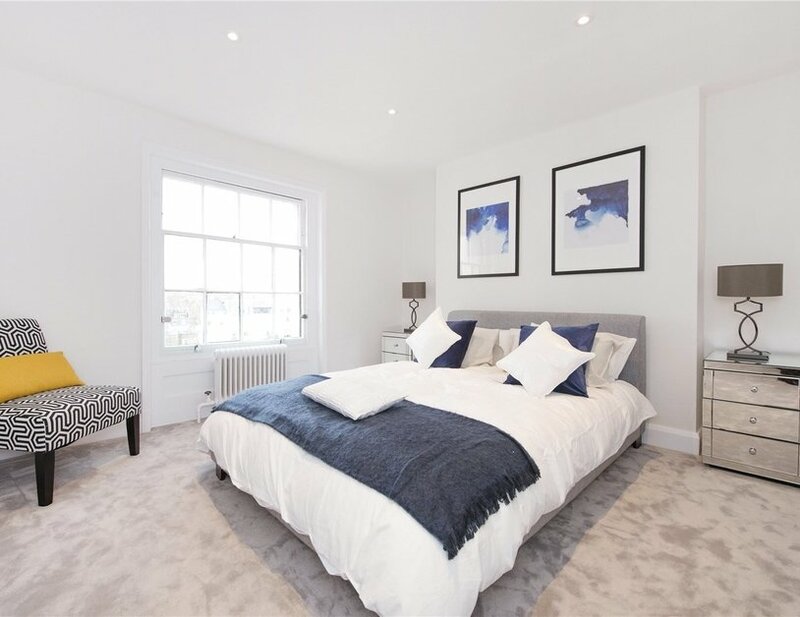 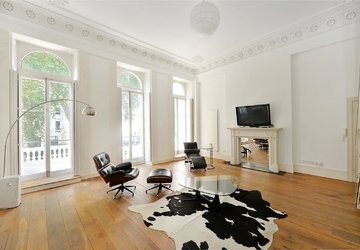 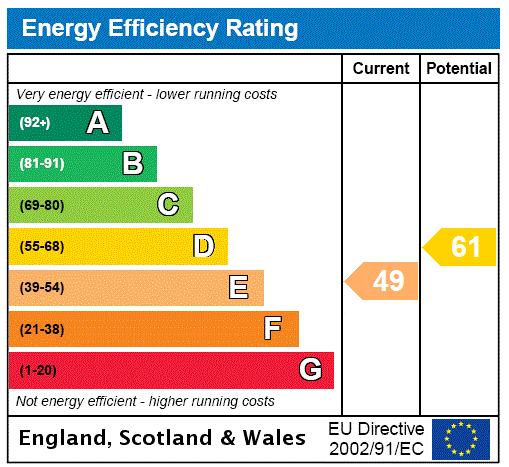 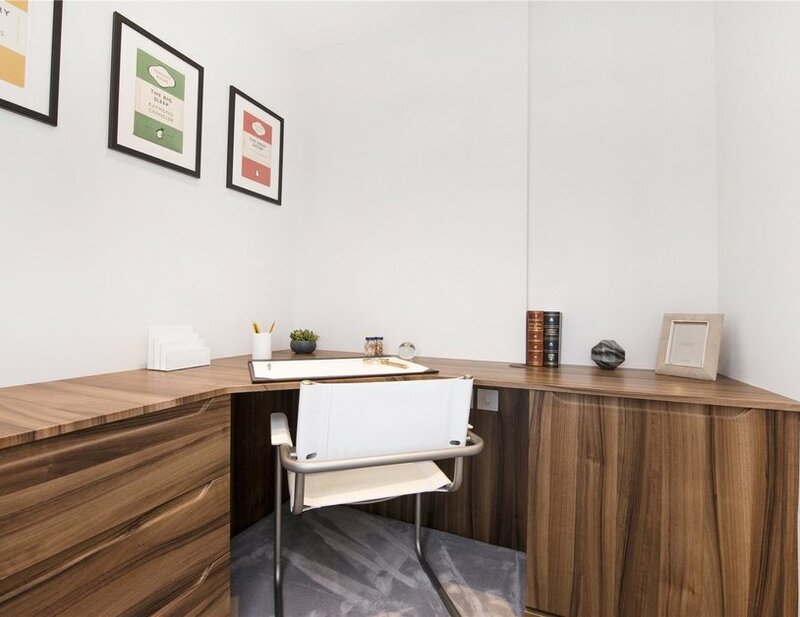 The property is conveniently located within 0.2 and 0.4 miles of Lancaster Gate and Paddington stations respectively.